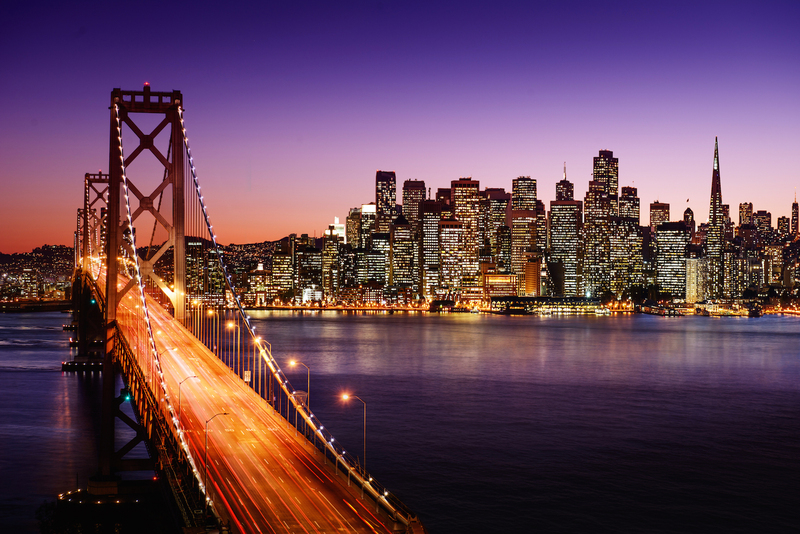 A blockchain company known as a hub of startups is expanding its reach, launching a new San Francisco-based startup accelerator. The raise, Blockchain Capital's fourth, includes $25 million worth of cryptocurrency and brings its total assets under management to $250 million. A company near San Fransisco has come up with a novel way to deliver bitcoin-purchased marijuana, via drone.